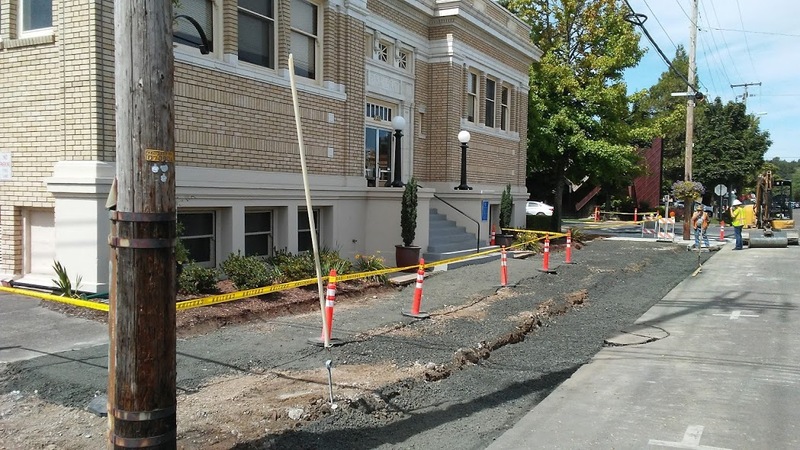 Imagine the plight of a streetscape designer who’s supposed to place a few benches on the newly rebuilt sidewalks of Albany’s downtown. 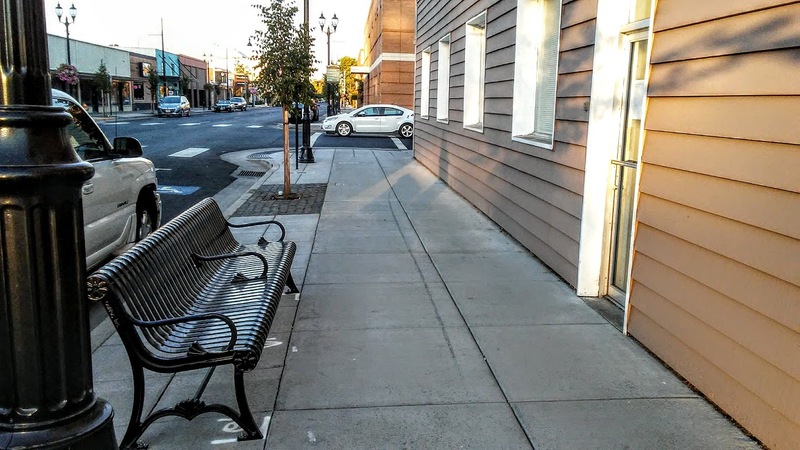 How to position this street furniture so it is inviting and does future bench sitters some good? 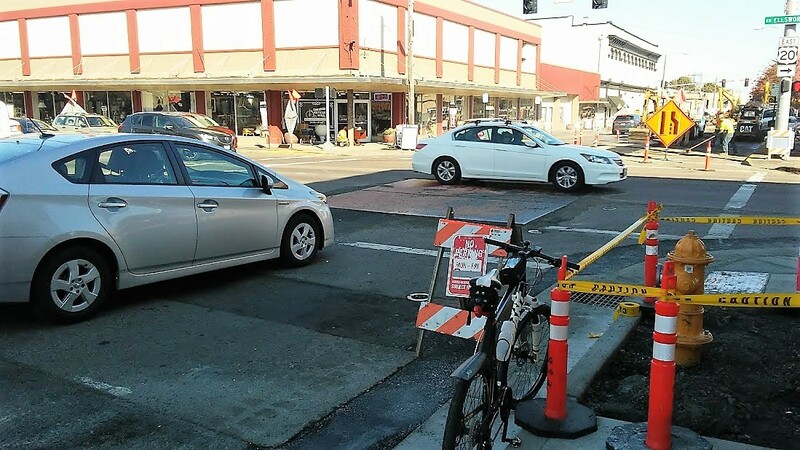 It’s been weeks since traffic could flow unencumbered through downtown Albany as seven blocks of two streets were reconstructed, one by one. 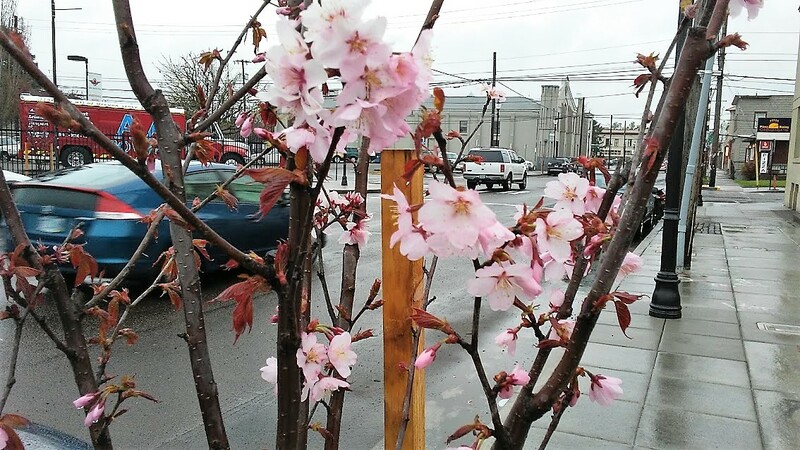 Could those be the first cherry blossoms along Albany’s Lyon Street downtown? They don’t look like much yet, but wait a few years until those trees are bigger and put on a springtime show, even in the rain. 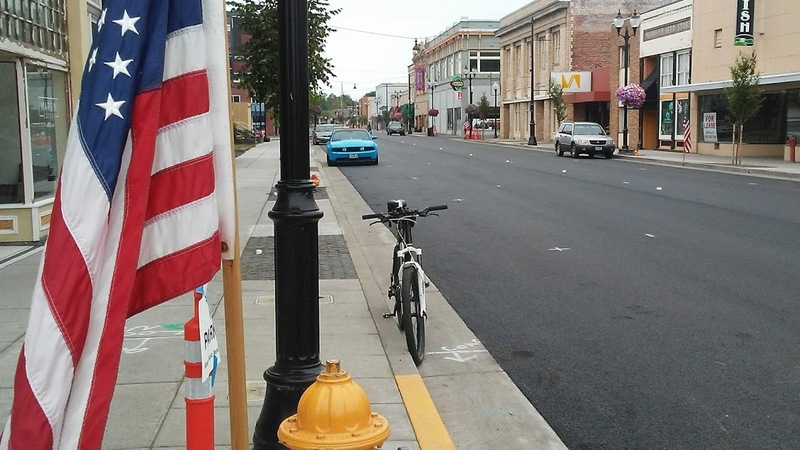 As busy as the crews working on Albany’s $8 million downtown “streetscape” project have been, they’re not going to get it all done this year as city officials had originally hoped. Getting inside the downtown branch of the Albany Public Library took a little doing Wednesday but as usual, it was worth the effort. Going to a library always is its own reward, no matter the hurdles in the way. 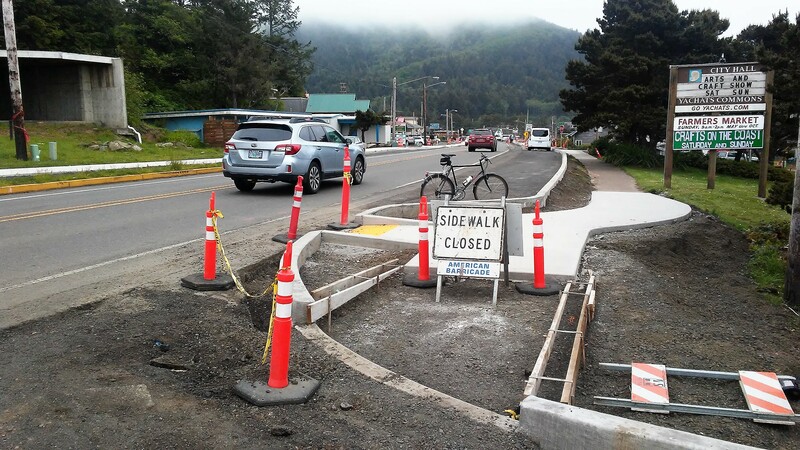 The official name, I think, is sidewalk extensions. But you can also call them bulbouts. 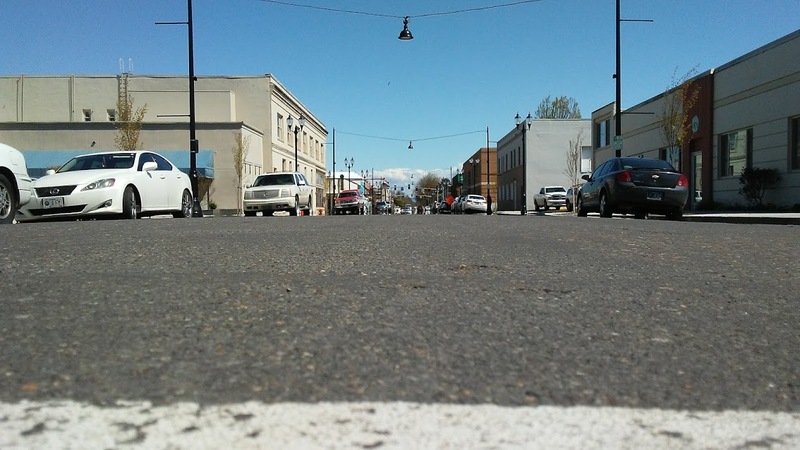 They’ve been a favorite of street planners for years, and Albany is getting a bunch more as part of the CARA streetscape project that’s going to start in June.